April 19, 2019 by Laurie 2 Comments This post may contain affiliate links, which means if you click on a link and purchase something, I may earn a small commission (at no additional cost to you.) See my disclosure policy HERE. 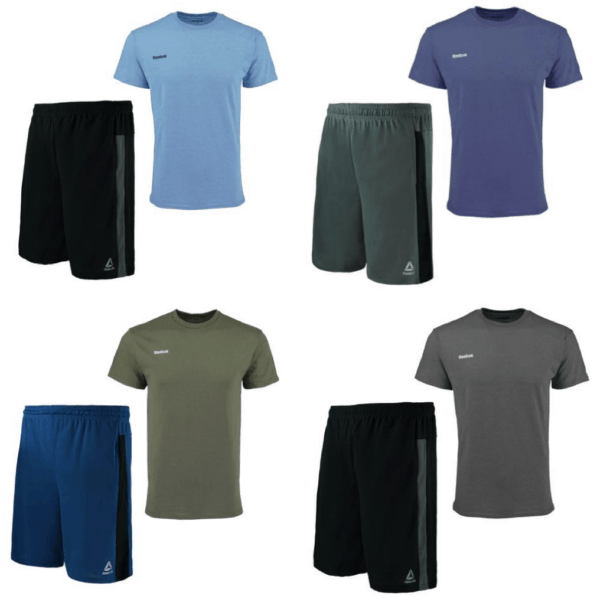 Right now you can score this Reebok Men’s Workout Shorts and T-Shirt Set for $13.80 with the code PZY40 at checkout ~ that works out to only $6.90 per item! What a fantastic deal for Reebok! Plus shipping will be free. Don't want the shorts? 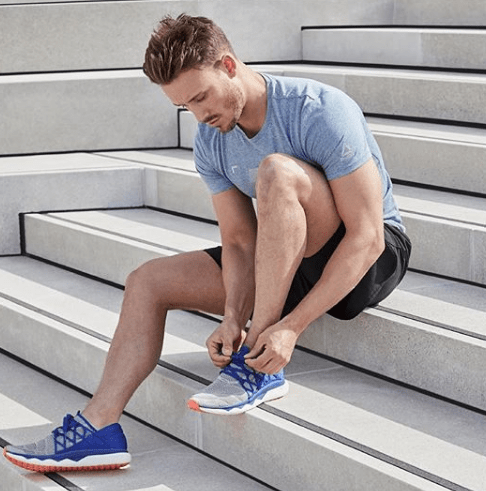 You can get this Reebok Men's T-Shirts 2-Pack for $12 with the code PZY40 at checkout ~ that works out to only $6 per shirt! Tried to buy a shorts and T-shirt set, but the code RBKSET didn’t work. Hi Laura! Looks like the code has expired ~ bummer! Thanks for the heads up!